"Shopping online for patio furniture did not work. There's way too wide a range in quality. The only way to be sure is to sit on it and feel it. Tried 5 or 6 places in NJ and none compared to Pelican." 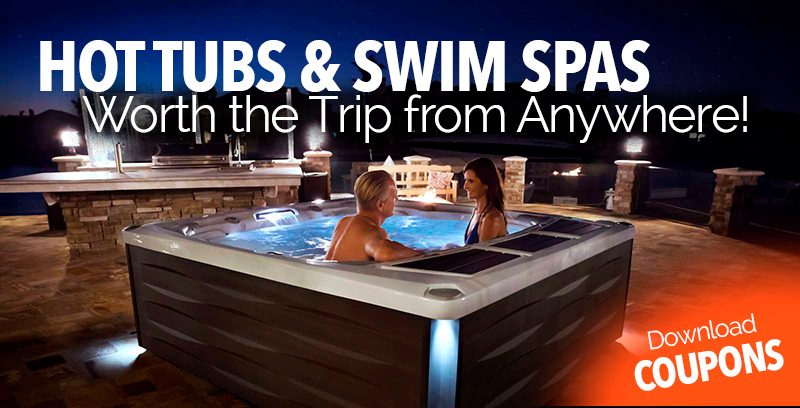 - John H.
"Wide varity of outdoor equipment, pools, hot tubs, grills kayak, wakeboards, longboard, ski and snow and a few inside items like pool tables." - Dylan K.